There is a focus on community, collaborative creativity and self-led learning with an emphasis on helping others and showing how coding is a force for change in the world! 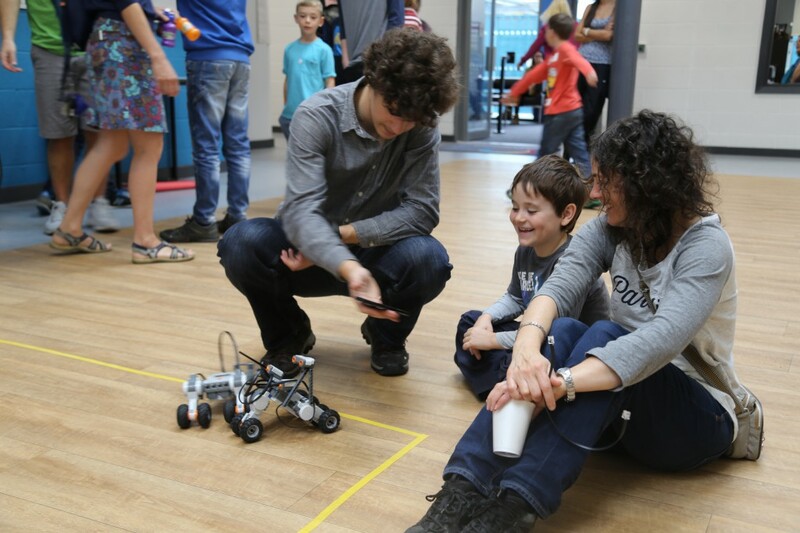 Most importantly CoderDojo is about encouraging creativity and having fun in a social environment. 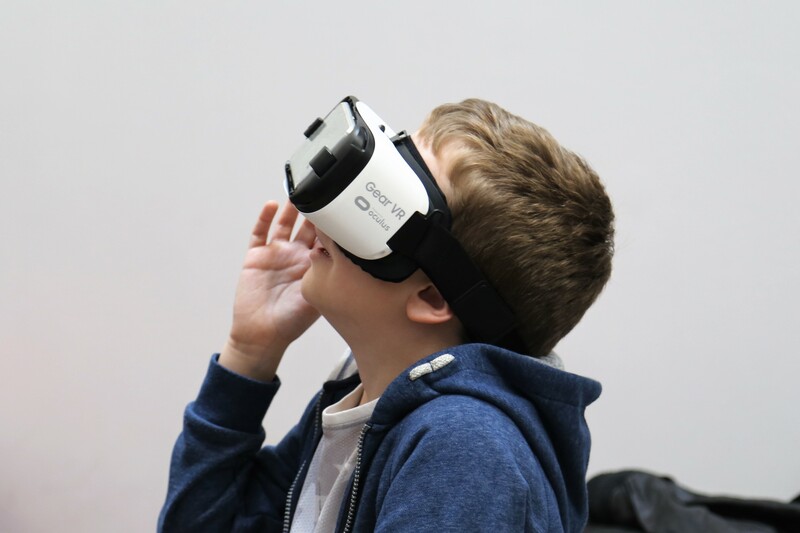 CoderDojo makes development and learning to code a fun and sociable experience. 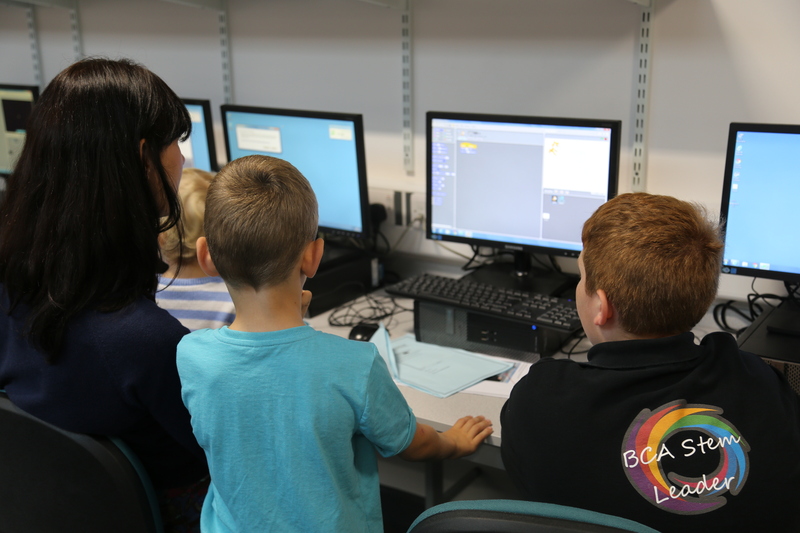 BCA runs one of the largest Coder Dojo’s in the UK. This event runs on a Saturday and encompasses all aspects of STEM and New Technology. This event is open to the community and is regularly attended by around 100 children (7-17) and their parents. Coding is recognised worldwide as a vital skill to be developed in the 21st century and the Coder Dojo is one way to address this gap. 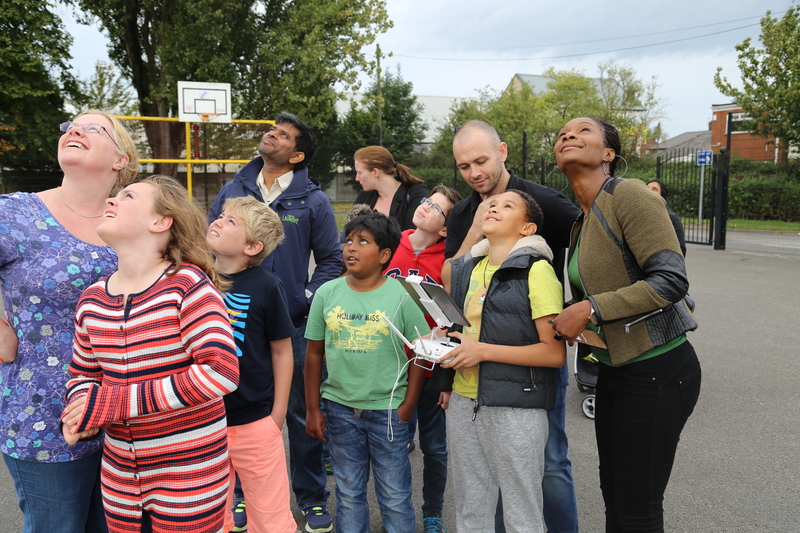 Children at the Dojo have the opportunity to build and compete with robotics, fly drones, build computers, write code in 4 or 5 coding languages, write music through code, design games and apps. 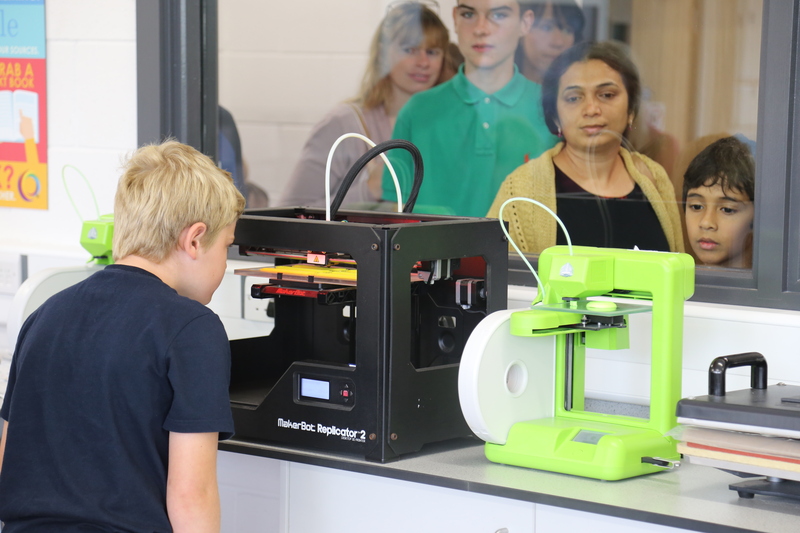 As well as the opportunity to fly drones, design and use 3D printers, laser cutters and link creativity to STEM. At the Dojo there are numerous professional volunteers from industry. Coders, website designers, engineers, drone engineers and pilots. These specialists are working in their respective fields and share their expertise with our teachers at the Dojo. This allows our teachers to bring this cutting edge knowledge back to the classroom. BCA’s Coder Dojo is recognised as one of the most successful in Europe and we were recently invited to The European Parliament in Brussels to teach code to MEP’s- Quite an honour! We also worked with Microsoft European CEO to look at Educational software developments and how young coders can have an impact on global tech trends. Breaking News – In Autumn 2017, BCA will host the world conference for all CoderDojo’s across the globe. This amazing opportunity is recognition for the strength and innovation of Warrington’s Dojo and the fact that BCA continues to be a centre of excellence across the UK for STEM education.